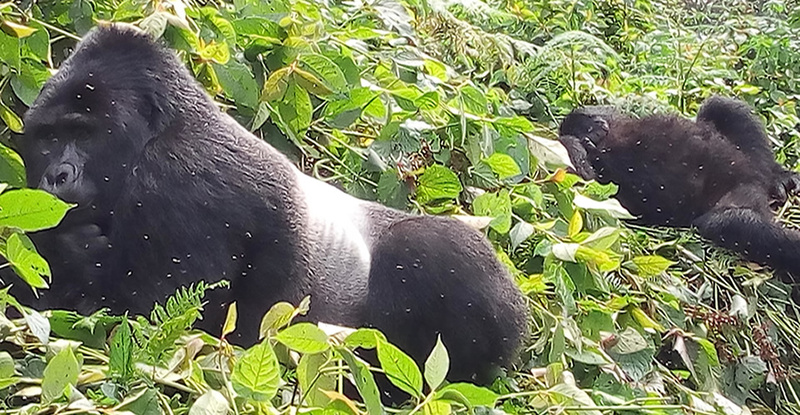 Whereas mountain gorilla adventures have today become the most sought after experiences, they are still faced by severe threats in the wild and that is why in 1996 they are listed under IUCN as the most critically endangered species. They include human infectious diseases, habitat loss, political insecurities, poaching and many more. Regardless of these challenges, there has been a drastic increase in the number of these Great apes in the Virunga Mountain ranges compared to previous days. Previously, they were not more than 900 but today, there are more than 1004 individuals of these amazing creatures that live in the world. 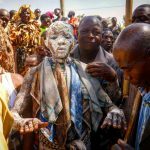 Interestingly, approximately 604 of them have been recorded in Virunga Volcanoes and Bwindi Impenetrable Forest National Park boasts of about 400 individuals. The Virunga Massifs also known as the Virunga Mountain ranges/Virunga Volcanoes are chain Volcano Mountains that are widely distributed in Volcanoes National Park, northwestern Rwanda; Virunga National Park Eastern Democratic Republic of Congo (DRC) and Mgahinga National Park in southwestern Uganda. Unlike the previous days, currently, there are 41 gorilla groups that exist in Virunga and they have 14 solitary males. These large numbers are ideally a great achievement in conservation and appreciations go to all conservationists and all stake holders that are involved in ensuring that lives of these critically endangered apes are protected from extinction. This is remarkably the most amazing news! Based on the 2010 gorilla census, only 480 individuals of mountain gorillas were recorded around Virunga Mountain ranges compared today where a significant change in the number of these dramatic wild creatures. The recent counting indicated a significant rise of 26 percent in just six years which represents 3.8 percent rise annually. To conservationists, this is significantly great achievement given the threats that these creatures always face. In the 1980s, there were fewer than 250 mountain gorillas in the world compared to today’s number. Trekkers who are interested in undertaking gorilla adventures while on safari in Africa should consider Uganda, Rwanda and Democratic Republic of Congo, a must to visit and they won’t regret in life. In conclusion, despite this drastic rise in the population of mountain gorillas, they still feature among the most threatened wildlife species in the world and they still require maximum attention in that they continue thriving in the wild for future generations. And it calls for collective efforts across all stake holders and respective government conservation authorities. 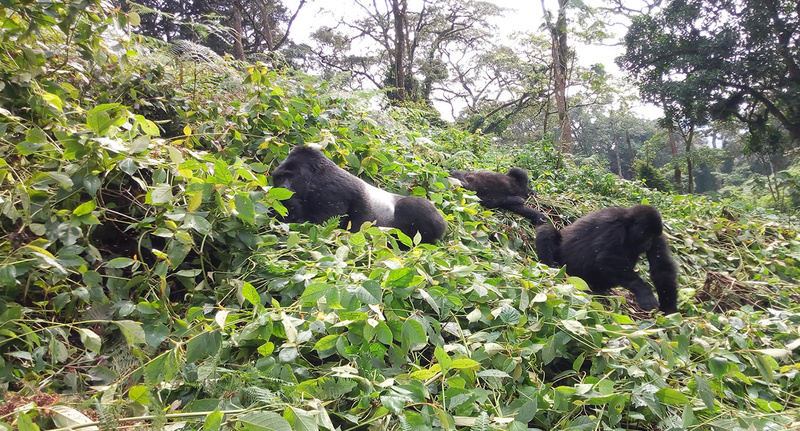 Why Is Uganda Best For Gorilla Trekking? 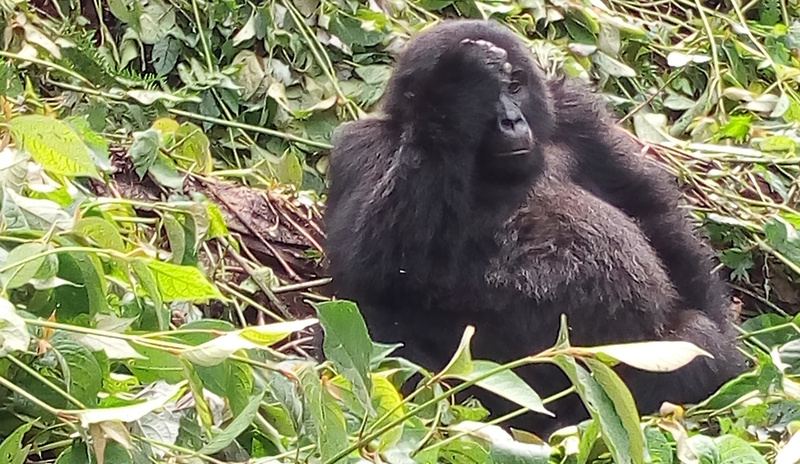 Gorilla Journeys Ltd welcomes to Rwanda, the land of a thousand hills, and a home to the endangered mountain gorillas. 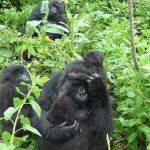 We offer amazing journeys through Rwanda and beyond to see the mountain gorillas in the Jungle, Unique culture encounters, forest journeys and African Big 5 animals among others.